For 50% of those reasons. This week – because I like to stick with the tough subjects – I shared my thoughts on the great vodka sauce debate. 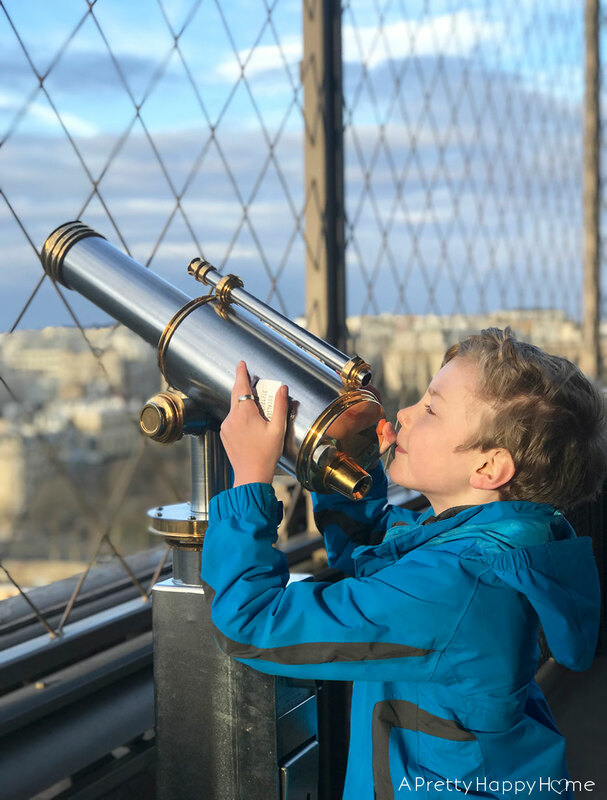 I also told you all I learned about visiting the Eiffel Tower. If you like to know what to expect when going someplace new, this post will probably in certain circumstances definitely help you out. I also post pretty regularly on Instagram. If you haven’t seen this week’s photos, click here. On this week’s Happy List, a few things that made me feel creatively inspired, gave me a smile, or made me think. People. I’ve been wearing two pairs of socks for weeks now. You wouldn’t think Ireland would be THAT cold, but it is. Something about the ‘damp cold’ and the wind makes it feel worse according to the locals. I’m really starting to regret not getting a car. I’m holding the line, but my feet are freezing. 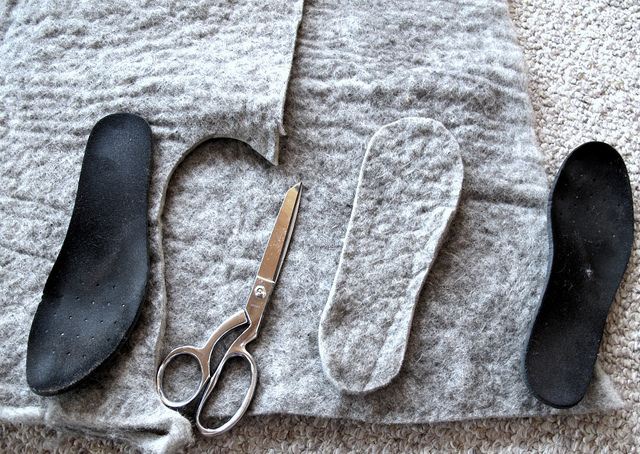 So this idea by Maya Made for making wool insoles seemed intriguing. Then I realized I don’t actually have a scrap of felted wool lying around. Do you? While I was looking on Amazon for wool, I saw these wool insoles ALREADY MADE for $12.99 with really good reviews. So…maybe DIY isn’t the best in this case? 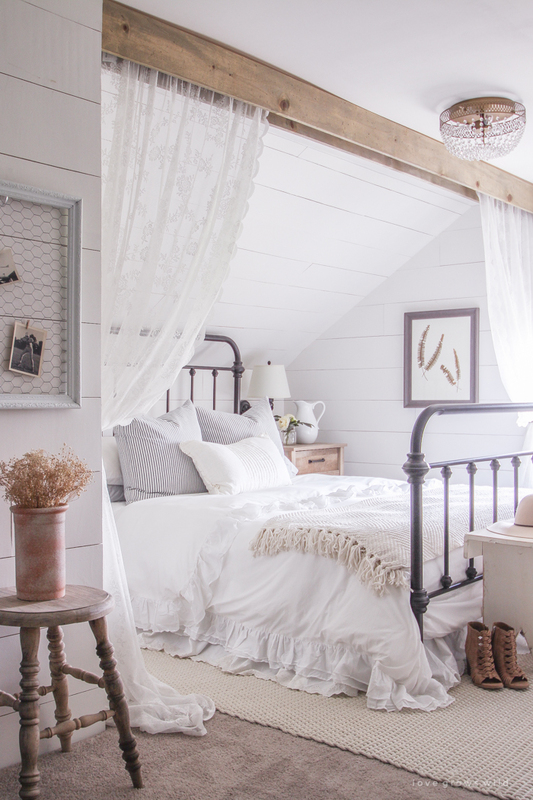 If romantic bedrooms are your thing, feast your eyes! I thought the curtain in the faux beam was a clever way to make the sloped ceiling work for them. More pictures of this gorgeous space at Love Grows Wild. 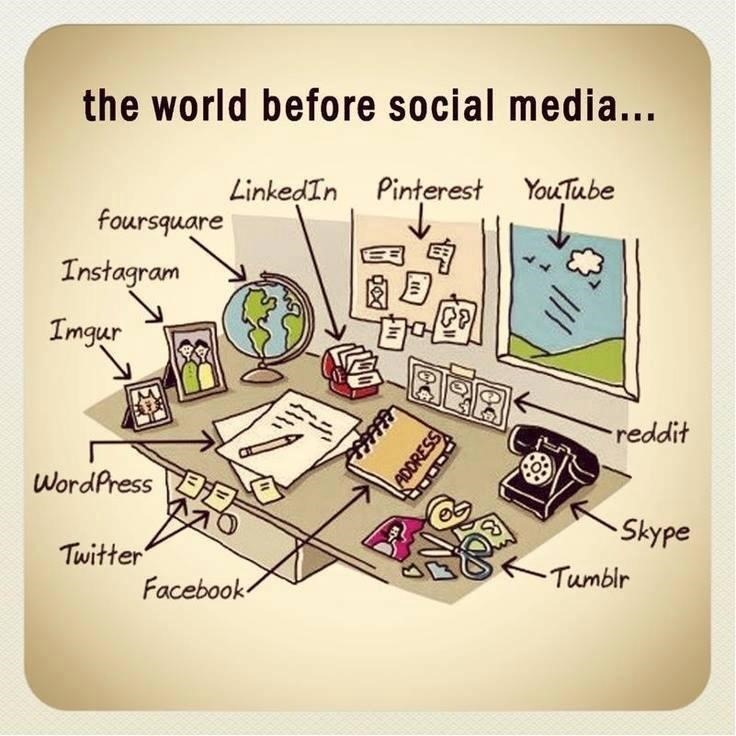 This picture also made me ponder if I’m adult enough to have a white duvet cover? 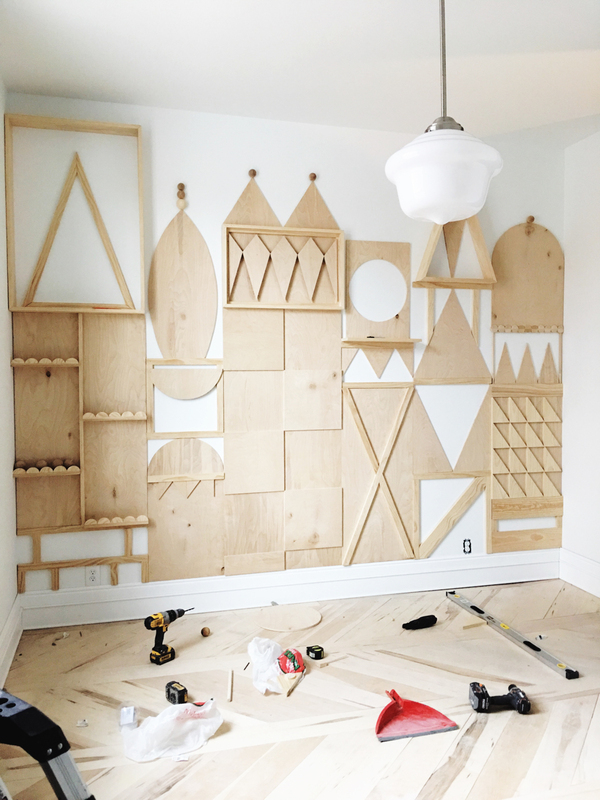 I’ve been pondering having Handy Husband do doing something like this for my son’s room. 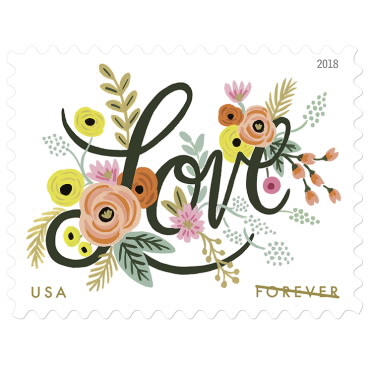 I adore the new Love Flourishes USPS stamp by artist Anna Bond. Isn’t it pretty? If you recognize the name Anna Bond, that’s because she’s the founder of Rifle Paper Co. Beyond the pretty design, I thought this was a neat way to show my kids how an artist’s work can impact everyday lives. If you think about it, art ends up on textiles, wall paper, stationary, packaging, posters and now stamps! If your kid has ever said, “I want to be a YouTube star when I grow up” then you have to read this article in The Atlantic. It is about what it’s like to parent a child who has become a social media star. Most of these parents didn’t even realize what it meant at first and how it would impact their lives. Honestly, the whole article freaked me out a little gave me a lot to mull over. When I saw this picture I thought, “this could have been a very boring garage.” But it isn’t! All the little details dress the area up tremendously. It would be cute even without the extra doors and window. Although it doesn’t look like they are parking in the garage – at least not while this photo was being staged. Folks – not all the photos you see online are representations of everyday life. Spring is calling our names, and so is this garage! 🌸 The pretty pergola makes for the perfect finishing touch, giving this home a charming cottage vibe. 🏡 Tap the link in the bio for more garage designs! I read an article about how eating alone frequently can be bad for your health, which doesn’t sound very happy. However, I’m at the stage in my life where eating alone sounds like a mini vacation. 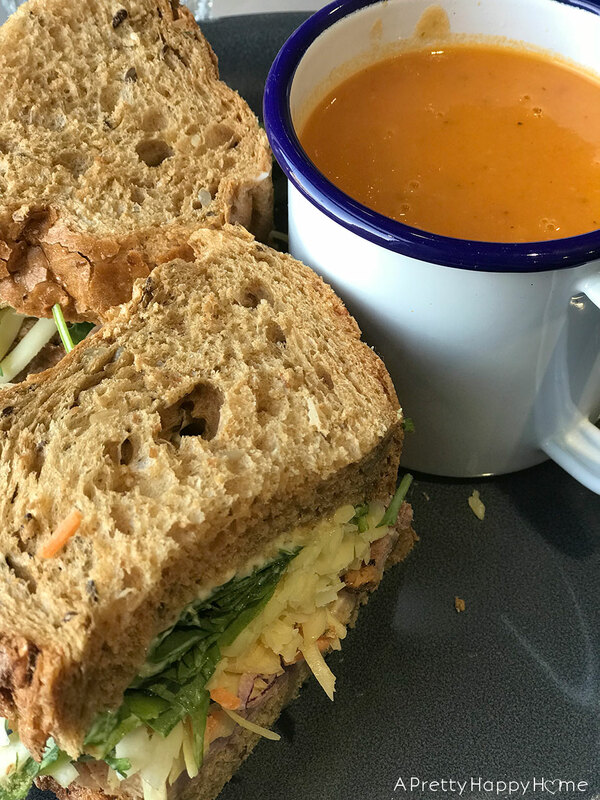 To that end, I ate lunch at my local tearoom BY MYSELF this week and I enjoyed the heck out of that meal. I didn’t check my phone either (food photo aside). I just sat by a window and enjoyed the people watching as folks went about their business on the street outside. And not once did I tell someone to sit in their chair/chew with their mouth closed/eat two more bites. It was refreshing! Guys. Have you been following along on Vintage Revivals’ mercantile renovation – The Merc? 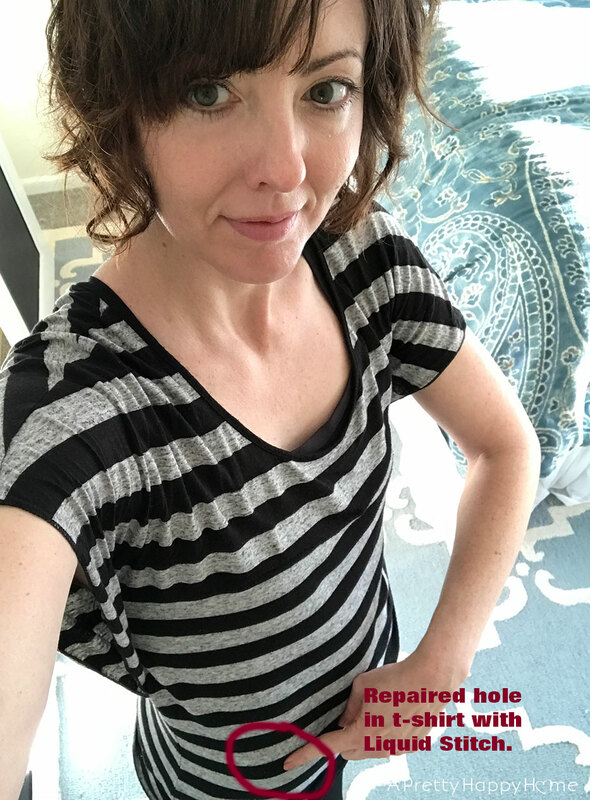 An old Utah mercantile is going to be their house and the first room reveal is on Mandi’s blog. If you haven’t seen it yet, I don’t want to ruin the surprise. Here’s the in-progress shot. Click here to see the after of this Small World themed bedroom. I’m looking at the before image and all I can think is 1) so much work and 2) she’s so creative. Also, look at those floors. I admire Mandi’s creativity and her work ethic! Even if her style isn’t my style, her vision is impressive. People. 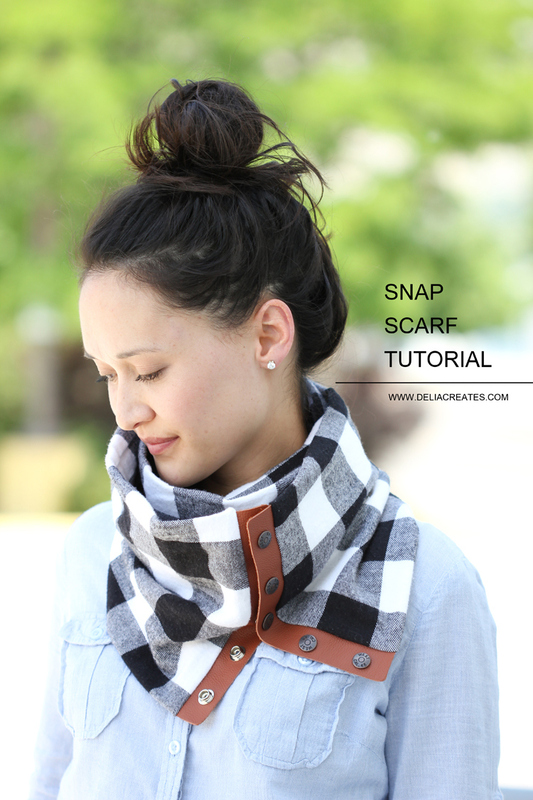 Do you know how much I LOVE this scarf with the leather snaps by Delia Creates? ALL CAPS KIND OF LOVE. Can you picture me wearing it? I can picture me wearing it. I briefly considered reacquainting myself with the idea of actual sewing because I am obsessed with the leather snap detail on this scarf. That seemed like a journey I was not ready to embark on at the moment, so I did the next best thing. There’s one very similar for $35. There’s also this one with black leather trim, but it’s $54. Too pricey for me, but I love it so. I’m headed off to pick my kiddos up from school. I’ll see how P.E. went today and then we’ll celebrate our favorite day of the week! Happy Friday, folks!